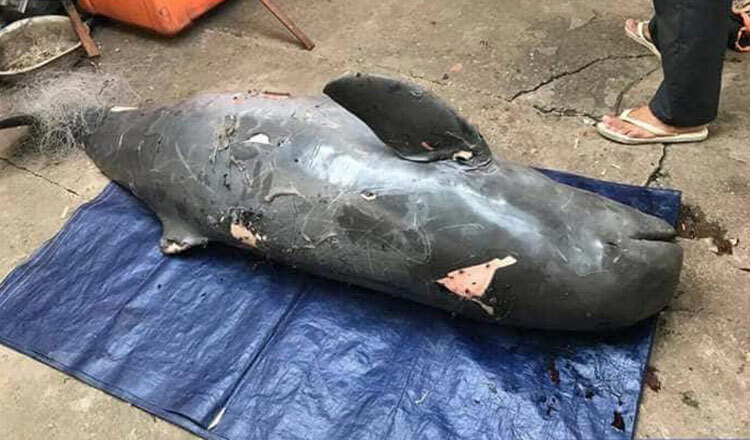 A male Irrawaddy dolphin weighing nearly 100 kilos was found dead yesterday after apparently getting entangled in an illegal fishing net in Kratie province. 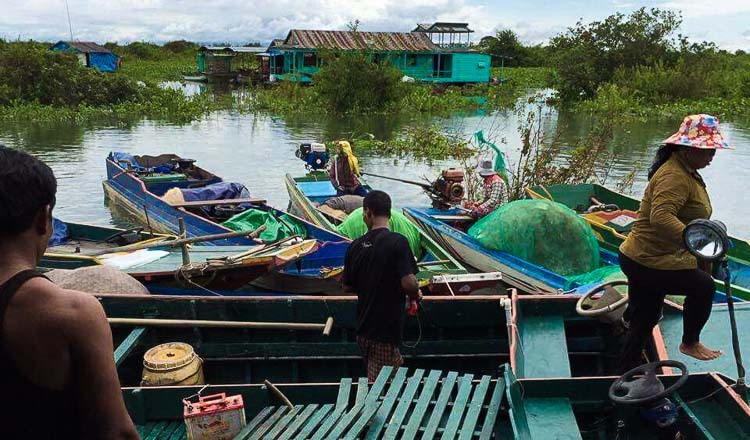 Sambok commune police chief Un Hoy said a tourist boat driver spotted the animal, rated as a vulnerable species, floating at a dolphin conservation area in Kampi resort. 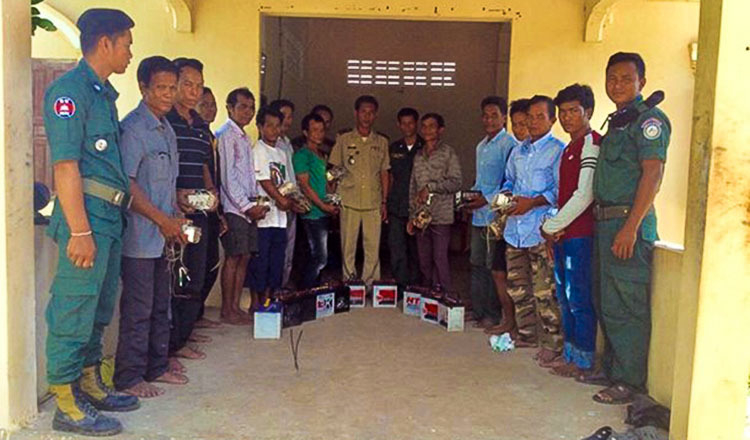 “Police have regularly patrolled the area but people put nets secretly in the water that we cannot see until we use bamboo or tree branches to search for them,” he added. 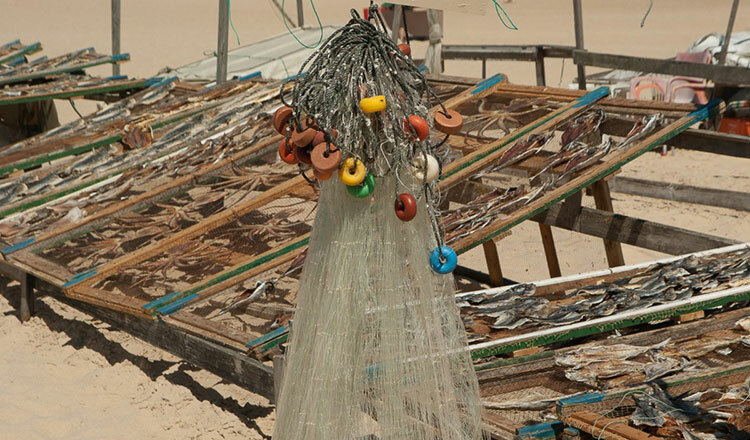 Mr Hoy said that the authorities were searching for the fishermen who illegally put fishing nets at the dolphin site. Un Chakrey, communications manager of WWF-Cambodia, said the dolphin weighed about 92 kilos and was 194cm long. They had concluded it died recently. 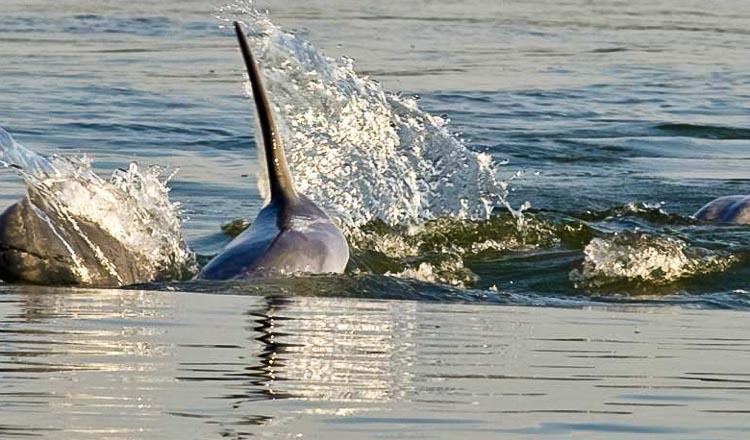 WWF-Cambodia expressed regret and called for the participation of all people to immediately cease all types of illegal fishing in the dolphin conservation area. “WWF-Cambodia would also like to call for the strengthening of law enforcement from relevant authorities to protect this natural living treasure of our country,” Mr Chakrey said. A study by the Department of Fisheries Conservation and WWF said that as of 2017 there were 92 dolphins, up from 80 in 2015. The Irawaddy dolphin is also known as the Mekong River Dolphin. In nearly four months of this year, four dolphins were born but two died.